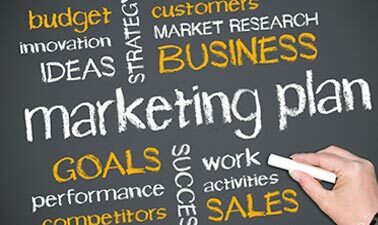 Marketing within the hotel and tourism industry presents unique challenges, as marketers are tasked with selling services and memories rather than goods. In this hospitality management course, you will learn how to apply marketing knowledge and skills to the hotel and tourism industry. You will learn best practices for building customer loyalty and creating a strong brand and learn how to efficiently communicate to stakeholders through integrated marketing communications. You will also learn about the importance of marketing to both previous and new customers. Students’ learning experience will be enhanced through the use of creative approaches to solve marketing problems in hotel and tourism settings. Note that this course is priced at USD $150.